The exponential distribution is one of the most significant and widely used distribution in statistical practice. It possesses several important statistical properties, and yet exhibits great mathematical tractability. 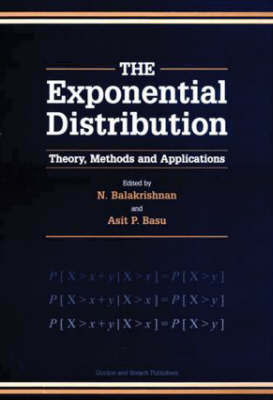 This volume provides a systematic and comprehensive synthesis of the diverse literature on the theory and applications of the exponential distribution. Discussions include exponential regression, models and applications of mixtures, and applications to survival analysis.